In the past, mesothelioma and other asbestos-induced health conditions were a result of a work-related exposure. Sadly, things have changed today. 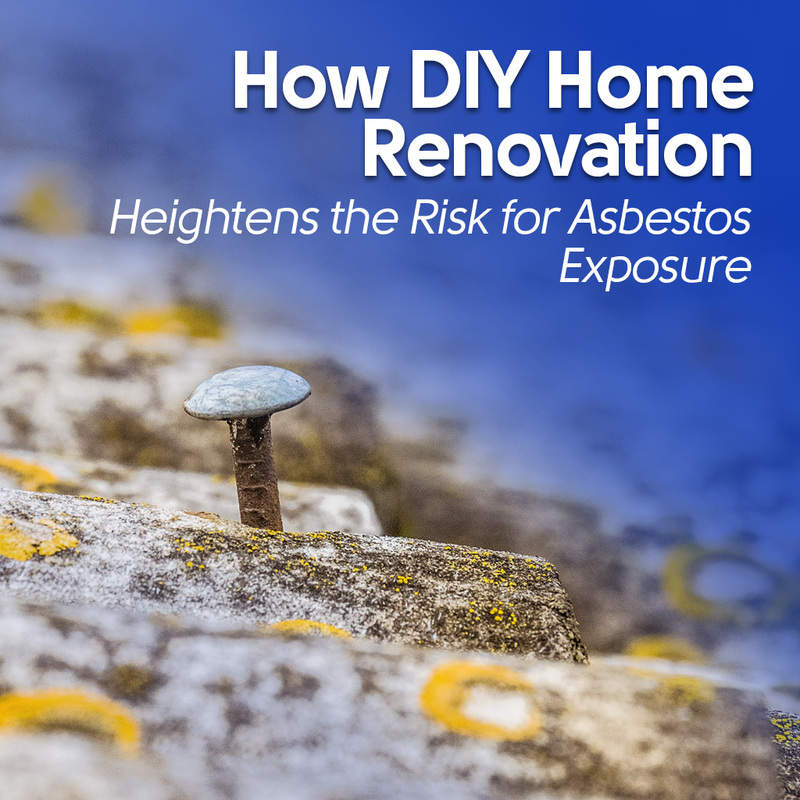 In the recent years, there has been a strong evidence that also links asbestos exposure to DIY home renovating. 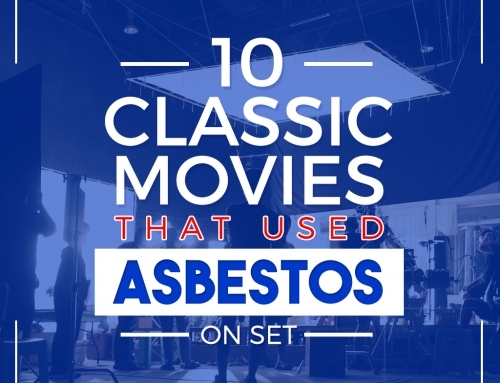 It only shows that although asbestos has already been banned from use since the late 1980s, it still finds its way to affect millions of people to this day. 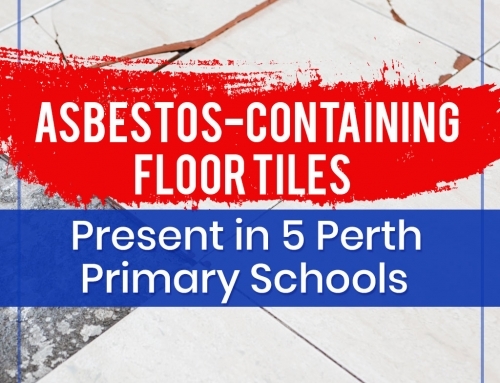 A study published by the Medical Journal of Australia discovered that most of the houses built in the mid-1980s contain asbestos materials – and the increasing number of mesothelioma cases is a result of DIY home renovation projects that involve establishments as such. 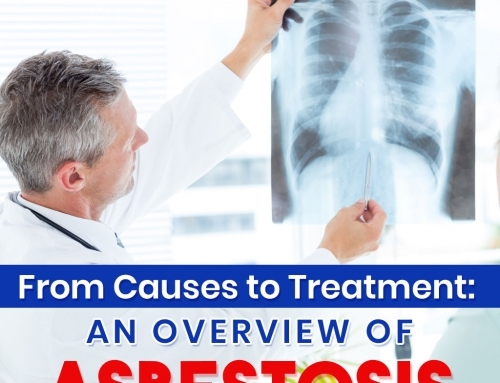 Today, a lot of people are being diagnosed with asbestos-related diseases through non-occupational exposure, including home renovations, repair, maintenance and more. 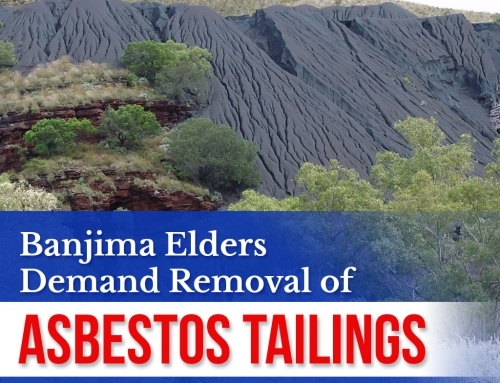 This domestic exposure has been defined as part of the third wave of asbestos-related diseases, with the first being in miners and millers, and second in workers who processed asbestos products. All of them suffered from mesothelioma and other asbestos-related conditions such as asbestosis and lung cancer. The number of third wave victims is not declining. In fact, the 2014 report by Australian Mesothelioma Registry disclosed that of the 350 people diagnosed with mesothelioma, 137 were categorised as non-occupational exposure. About 37% of the number were home renovators and 33% were women. Throughout the years, the advent of the DIY culture has made home renovation more appealing than ever. It has become a great Australian pastime with over 8 million home remodeling projects taking place annually. Such incomprehensible enthusiasm has resulted to the countless tutorials found on the Internet and TV. Shows such as The Block that airs on Channel 9 remain one of the highest-rating programs, with participants compete against each other to refurbish their homes and sell them for the highest price. A lot of studies has been done to prove that asbestos is not harmful if left undisturbed. But, when disturbed, it releases fibre into the air and when inhaled, poses a health risk to human and can result in the development of mesothelioma. There is no level of asbestos exposure where there is no risk. But, the greater the exposure, the more you are likely to develop mesothelioma. However, you should know that it is a preventable disease and avoiding exposure to the mineral is the best way to reduce your chances of developing it. So, if you suspect that asbestos is present in your home, you’ll do better if you refrain from renovating or doing any repair yourself. 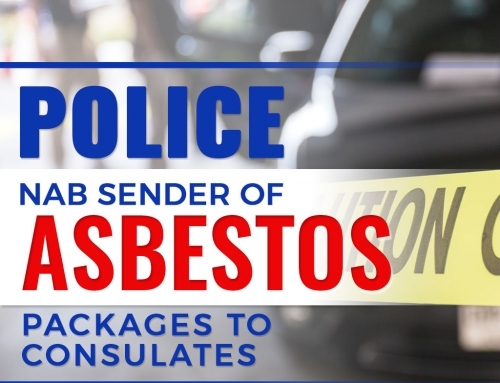 Contact an asbestos removal company to have it inspected and allow them to take necessary actions. Here at AWARE, we pride ourselves on being a pioneer in the asbestos removal industry. We have a team of professionals who are well-trained to safely remove asbestos present in your property. Contact us for consultation.